A plan by Spain’s Balearic Islands to switch to 100% renewable energy and ditch coal power became law last week, while 26 islands across the EU are launching a new clean energy strategy on Monday (18 February). After first announcing their plan last year, Mallorca, Menorca, Ibiza and Formentera will now work towards a 100% clean energy system by mid-century, phase out diesel cars and shut down Mallorca’s coal power plant, both by 2025. The Italian owner of the power plant, Endesa, has agreed to retain all jobs and unions are said to be fine with the agreement. But not everybody is happy. Spanish car association ANFAC complained that the new law is “discriminatory and regressive” and that no other countries are banning specific technologies. Under the law, new petrol cars will also be nixed in 2035, while the islands’ lucrative car hire business will go all-electric. 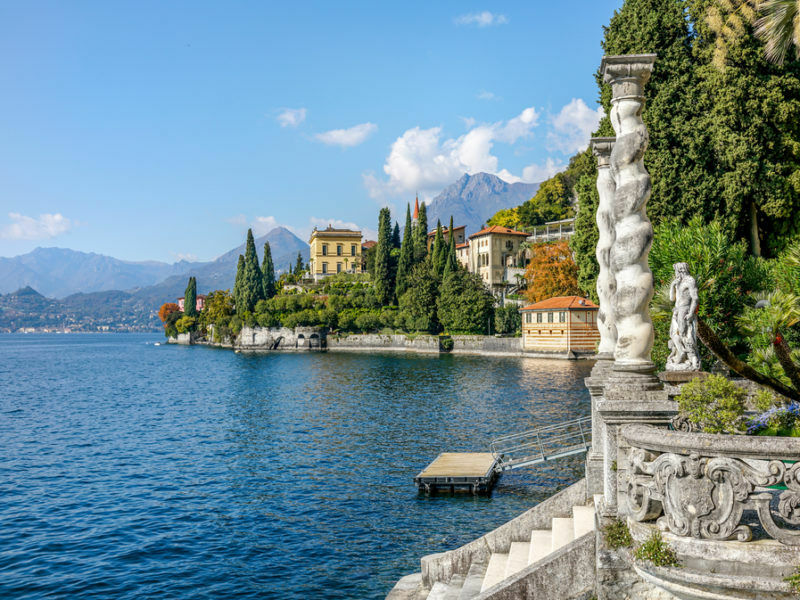 Italy’s picturesque Lake Como has become Europe’s first ‘electric destination’ after efforts to install a far-reaching electric-charging network were finally realised. The president of the Balearic Islands, Francina Armengol, said the new law will not only protect the environment but the people living there as well. “With our law, we will become more productive and competitive, and strengthen our international image. And most importantly, with this law, we gain in quality of life and seal a guaranteed future for our Islands,” said Armengol. Spain’s central government has been unable to pass any laws regarding climate change and this is an unparalleled step for the islands. The national situation is unlikely to change soon as Spanish leader Pedro Sánchez called snap elections last Friday (15 February). 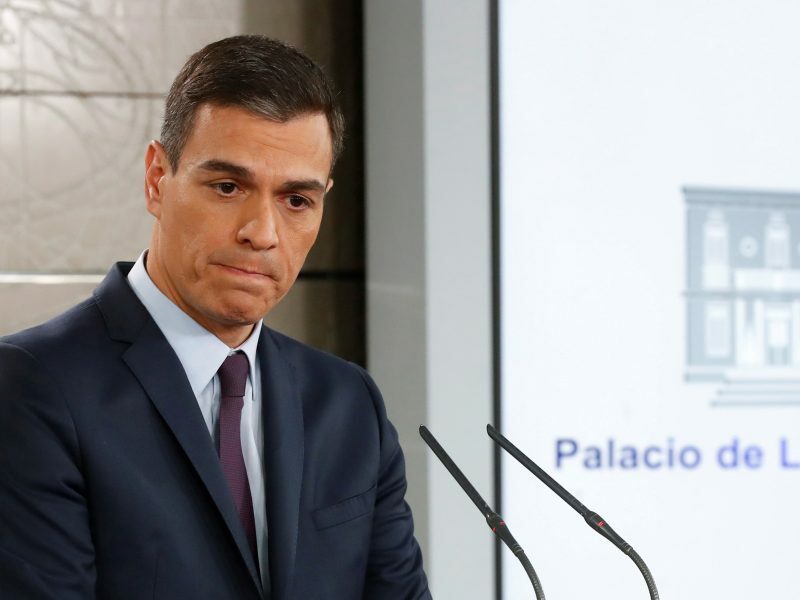 Spanish Prime Minister Pedro Sanchez called on Friday (15 February) for snap elections on 28 April, only nine months after he took office, after failing to secure the Parliament’s support for his 2019 budget. The new Balearic law came into force as 26 islands across the EU are launching a new clean energy strategy on Monday (18 February). The Clean Energy for EU Islands is an agenda meant to help islands exploit the renewable resources at their disposal. It was created to reflect the particular set of energy challenges and opportunities that the participating islands’ 2,200 residents face. The 26 islands are from Croatia, Finland, France, Greece, Ireland, Italy, Portugal, Spain, Sweden and the UK. “The 26 islands selected display a remarkable potential and enthusiasm for developing strong and lasting multi-stakeholder collaborations around the clean energy transition,” said Dominique Ristori, director-general for energy at the European Commission. The transition to renewable energy and encouragement of self-sufficiency will hopefully bring jobs and opportunities to the islands as well as decreasing the dependency on imported fossil fuel. A secretariat has been put in place to help facilitate this transition and provide resources to include all aspects of the communities. During the first phase, six islands will create and publish their agendas by summer 2019, while the other 20 islands will begin in summer 2020. 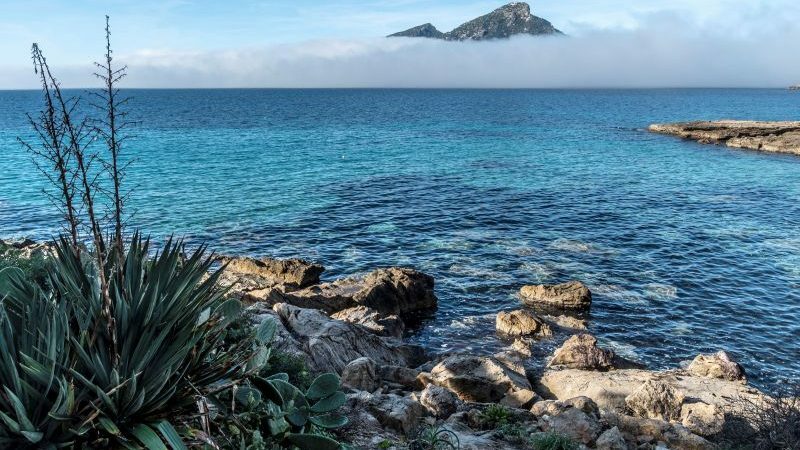 This new Balearic law will put the Clean Energy for EU Islands declaration into action for the Spanish islands but they have “made its own and taken the initiative,” according to a press statement. This is an eminently sensible way forward.